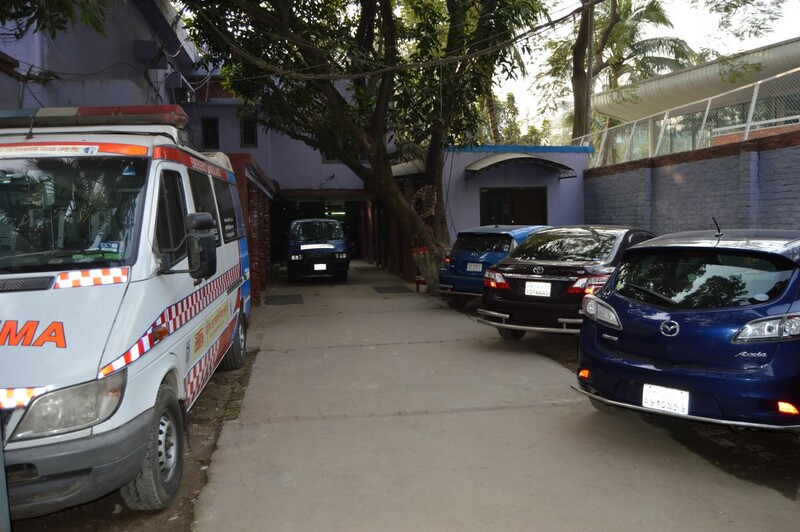 Welcome to Mukti Drug Helpline Ltd.
MUKTI the first center for the treatment of Drugs Addicts in Bangladesh was officially opened on February 27, 1988, in a small rented house in Eskaton, Dhaka. 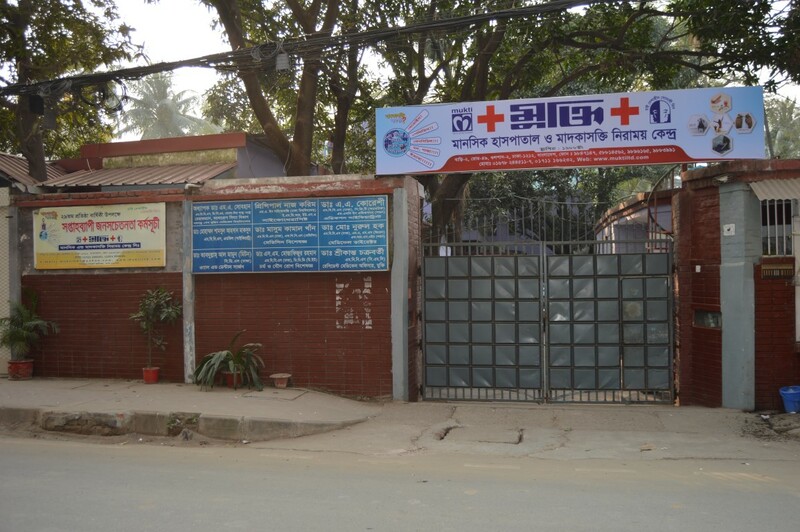 A young Medical Graduate Dr. Ali Asker Quoreshi founded it. 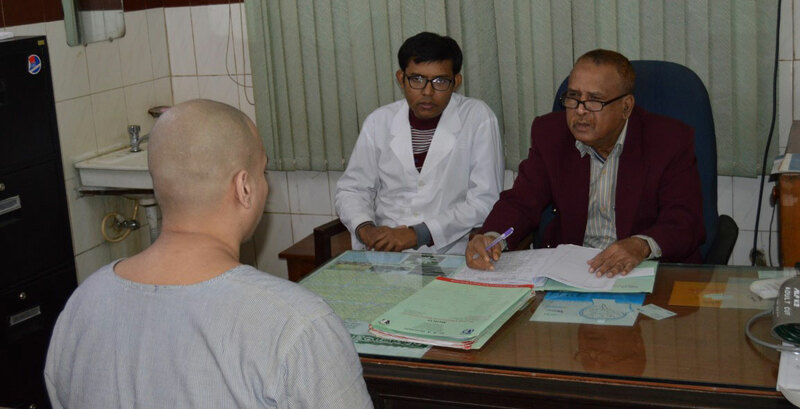 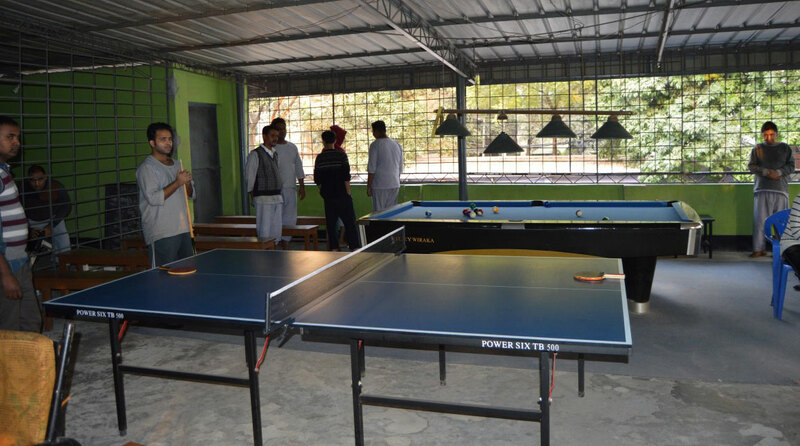 Today MUKTI is a 100 Bed Center at Gulshan, Dhaka and has assumed the leadership role in organizing Prevention, Treatment, Rehab Facilities & anti-Drug Campaign in Bangladesh in the field of Drug Demand Reduction.